Top 5 reasons why realme 3 is the new disruptive budget smartphone! Home / mobile / news / realme / Top 5 reasons why realme 3 is the new disruptive budget smartphone! Realme 3 is officially launched in the country with the official PHP 6,990 price tag! But how does it set apart itself among similarly priced budget phones? The very first realme smartphone launched in the country was the realme C1 which was sold at almost same price. Now, the realme 3 is in the country and here are five reasons why it is so much worth of your PHP 6,990! 1. Improved design - Realme 3 features a gradient colorway for consumers to choose from. 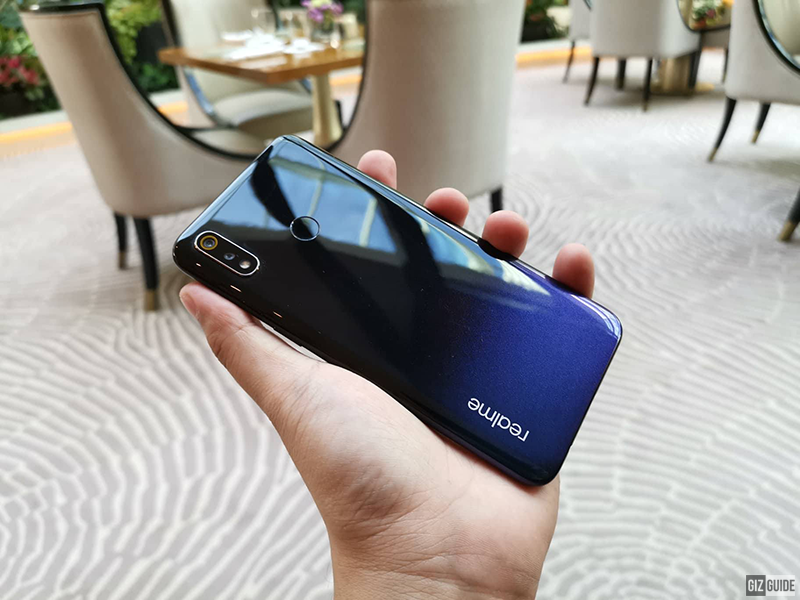 It also sports a tiny dewdrop notch instead of the bigger, previous notch of the realme C1. It still has the same 6.2-inch 2.5D curved screen and is now protected with Gorilla Glass 3. The realme 3's display looks bigger now because of the smaller notch it sports. 2. Mid-range grade processor and specs - It is packed with the 2.0GHz Helio P60 octa-core processor with dual-core AI along with Mali-G72 MP3 GPU. 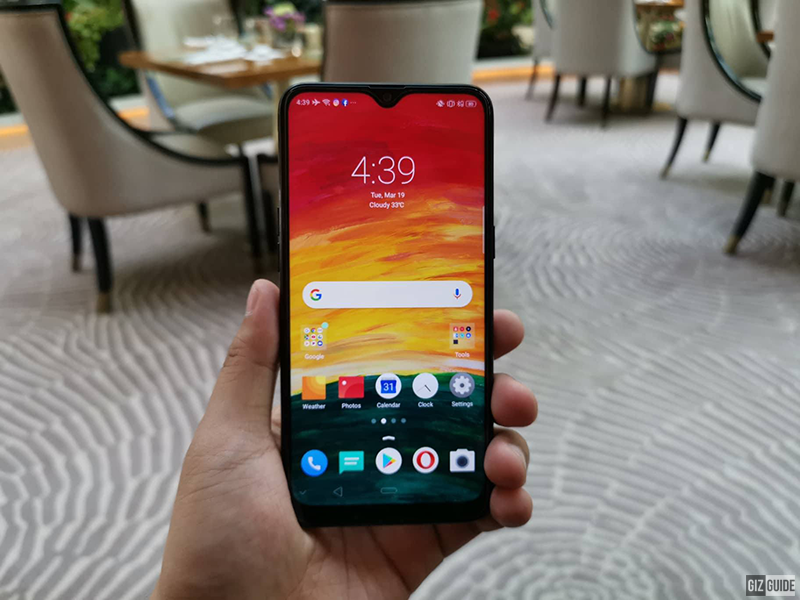 In case you missed it, the Helio P60 can be found on the OPPO F9 which retails for PHP 17,990 back then. It comes in two variants of 3GB + 32GB and 4GB + 64GB, both are expandable up to 256GB via dedicated microSD slot. It runs on the latest Android 9.0 Pie with ColorOS 6.0. 3. Big battery - Realme 3 is one of the few under PHP 7K smartphones that has 4,230mAh battery capacity! It is claimed to last a day long under moderate to heavy usage. 4. 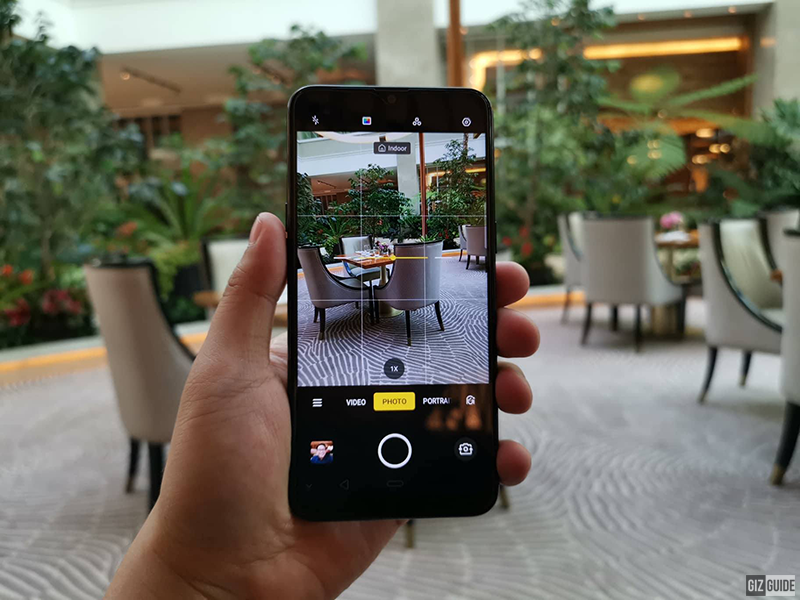 GREAT cameras with near flagship-grade Nightscape - The realme 3 features dual rear cameras of 13MP f/1.8 + 2MP f/2.4 with PDAF and LED flash. For the front, it sports a single 13MP f/2.0 with AI face beauty. 5. Unbeatable value for money - This smartphone retails at the following prices: PHP 6,990 (3GB RAM/32GB ROM), PHP 7,990 (3GB RAM/64GB ROM), and PHP 9,990 (4GB RAM/64GB ROM). All of the highlighted features for under PHP 10K! With all these said, the realme 3 is definitely the new disruptive budget smartphone in town! To read our Realme 3 review, click here!